Betty Joyce McGahee Dye passed away on Saturday, August 25, 2018, surrounded by family and close friends. Betty was born and raised in the Iron Hill area of Dearing, Georgia. Growing up she attended school and graduated from the Dearing School House and worked on her father, Martin S. McGahee’s, farm alongside her brothers and sisters. Betty married Elton Dye of Warrenton. Together they resided in Warrenton for forty years raising one daughter, Beverly Joyce Dye Wiggins. After the passing of her husband, Betty devoted herself to Jehovah and her two grandchildren Clay and Meghan Wiggins. She also moved to Gray to be closer to family and resided, until her death, with her daughter Beverly. 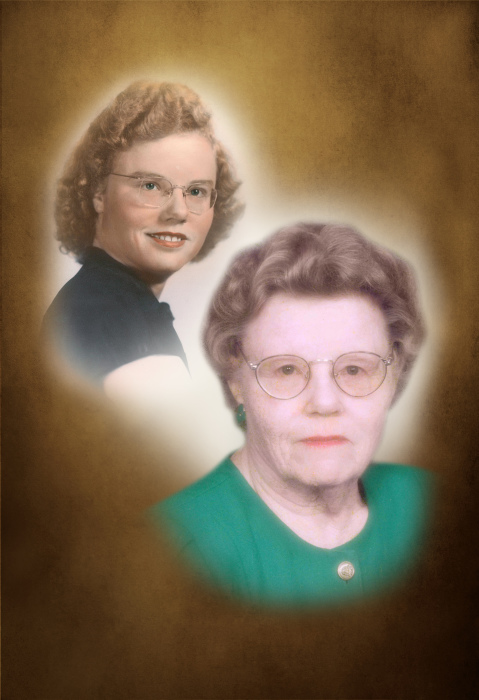 Betty was a devout Jehovah’s Witness and enjoyed ministering to the communities of Warren and McDuffie Counties. In her later years she enjoyed spending her time with family and friends, as well as watching her favorite television programs Andy Griffith and The Golden Girls. Betty was preceded in death by her husband, Elton Dye, father, Martin S. McGahee, mother Hattie B. McGahee, step-mother Lola S McGahee, five brothers and one sister. Survivors include Beverly Dye Wiggins and her husband Freddie Wiggins from Gray, GA. Two grandchildren: Clay Wiggins and wife Heather Wiggins of Gray, GA, and Meghan Wiggins of Macon, GA. Two great-grandchildren Micah Mae Spandau and Emma Marie Wiggins. Two sisters: Beth Bays from Atlanta, GA and Doris Garner of Grovetown, GA. Two caregivers: Valerie Banks and Kay Taylor. Funeral services will be held at 11 a.m., Tuesday, August 28, 2018 in the chapel of Beggs Funeral Home. Interment will follow in the Jehovah’ s Witness Cemetery. The family will receive friends one hour prior to the service at the funeral home. Beggs Funeral Home, 799 Cobbham Rd., Thomson, Georgia is honored to serve the Dye family.